We will give a massive attack. 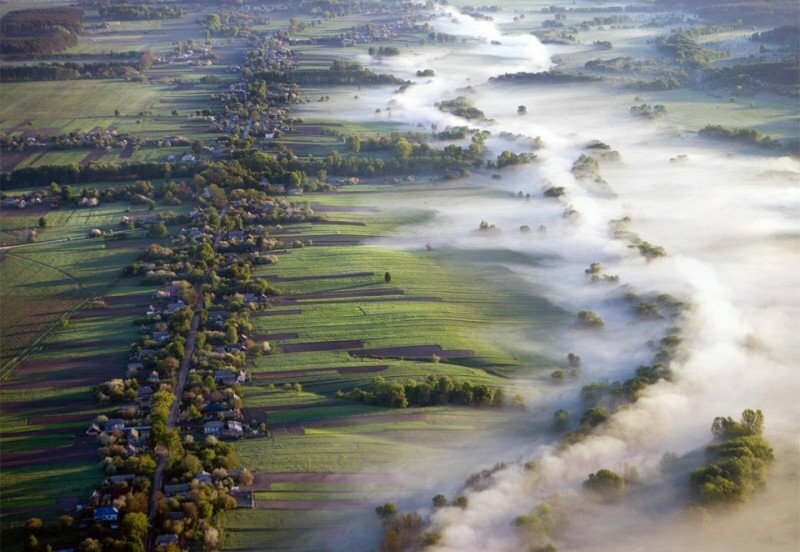 Fog Over Fields, Ukraine. Photography By: Volodymyr Zinchenko.